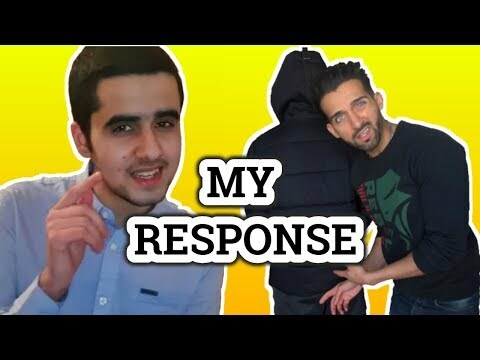 How Bad These Indian Reaction Channels Actually Are? 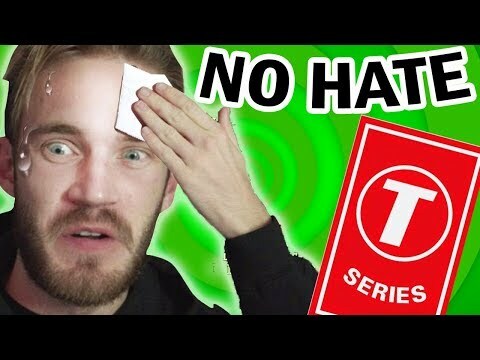 This is a rant about Indian reaction channels, basically i give my opinions about channels such as Indian Reactions, Krishna Views, Swaggy D and Vb Reaction. 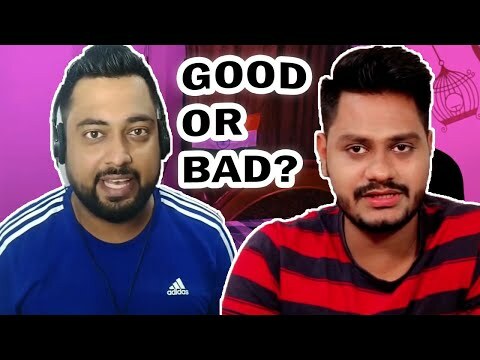 Reaction Channels 1 : https://youtu.be/phk7JUyhJok INSTAGRAM: https://www.instagram.com/daniyalkhant/ TWITTER: https://twitter.com/DaniyalKhanT FACEBOOK: https://www.facebook.com/DaniyalKhanTareenPage/ SNAPCHAT: https://www.snapchat.com/add/daniyalkhan02 Please don't hate on any person in this video, this criticism is just based on my personal opinions about reaction channels. Copyright Disclaimer Under Section 107 of the Copyright Act 1976, allowance is made for "fair use" for purposes such as criticism, comment, news reporting, teaching, scholarship, and research. Fair use is a use permitted by copyright statute that might otherwise be infringing. Non-profit, educational or personal use tips the balance in favor of fair use. 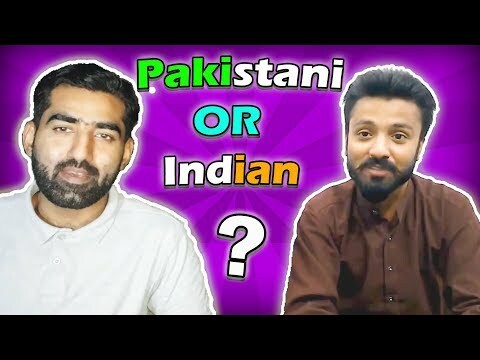 Real Face Of Bollywood | Ashish Chanchlani & Technical Guruji On Indian Pilot & Pakistan In this video i explain how stupid Indian media is and how Bollywood actors like Ajay Devgan use such situations for their own benefit. 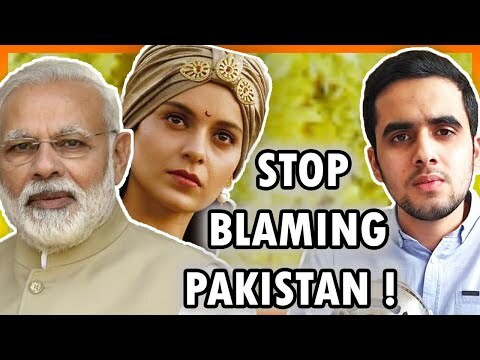 I also discussed Ashish Chanchlani's double standards and an update to Technical Guruji's videos in Pakistan. 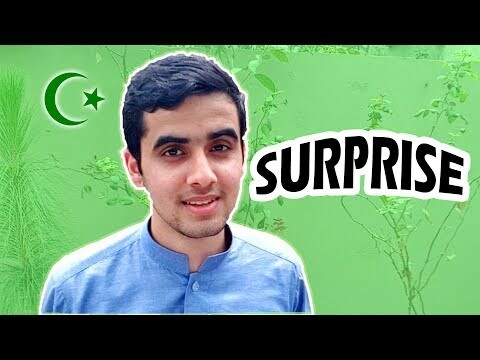 TWITTER: https://twitter.com/DaniyalKhanT INSTAGRAM: https://www.instagram.com/daniyalkhant/ FACEBOOK: https://www.facebook.com/DaniyalKhanTareenPage/ Outro: https://www.youtube.com/watch?v=7RFtAm71jzc Copyright Disclaimer Under Section 107 of the Copyright Act 1976, allowance is made for "fair use" for purposes such as criticism, comment, news reporting, teaching, scholarship, and research. Fair use is a use permitted by copyright statute that might otherwise be infringing. Non-profit, educational or personal use tips the balance in favor of fair use. 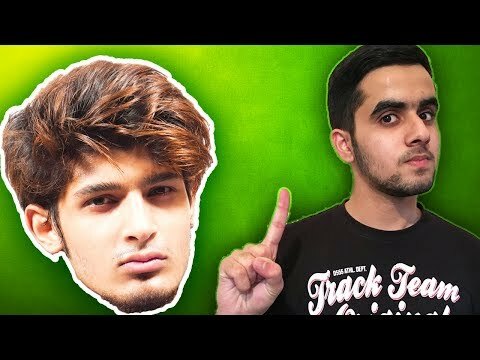 Here's why Shahmeer Abbas Shah is the worst YouTuber of Pakistan ! In this rant about a Pakistani YouTuber Shahmeer Abbas Shah, i try to criticize his narcissistic nature, hypocrisy and his content etc. 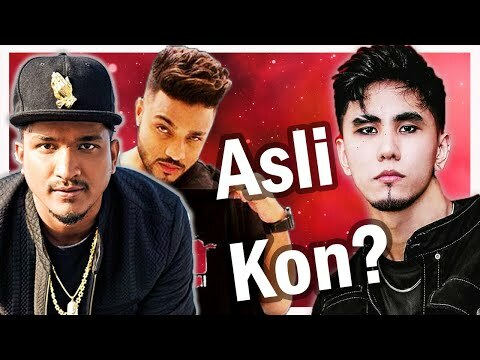 TWITTER: https://twitter.com/DaniyalKhanT FACEBOOK: https://www.facebook.com/DaniyalKhanTareenPage/ INSTAGRAM: https://www.instagram.com/daniyalkhant/ SNAPCHAT: https://www.snapchat.com/add/daniyalkhan02 Music: HOPEX - Conquer Provided by Copyright Free Trap: https://youtu.be/tDoSdJhjV-Y Aero Chord feat. DDARK - Shootin Stars [NCS Release] : https://youtu.be/PTF5xgT-pm8 This video was meant to be for criticism and entertainment, so please don't go out of your way to do "personal attacks" on anyone. Copyright Disclaimer Under Section 107 of the Copyright Act 1976, allowance is made for "fair use" for purposes such as criticism, comment, news reporting, teaching, scholarship, and research. Fair use is a use permitted by copyright statute that might otherwise be infringing. Non-profit, educational or personal use tips the balance in favor of fair use. 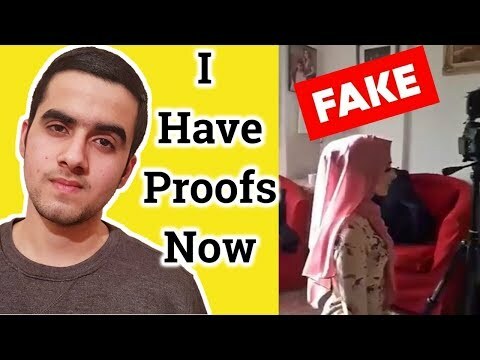 Exposing Sham Idrees and Queen Froggy's recent Drama/Fight and Fake Diss Tracks with actual Proofs. TWITTER: https://twitter.com/DaniyalKhanT FACEBOOK: https://www.facebook.com/DaniyalKhanTareenPage/ INSTAGRAM: https://www.instagram.com/daniyalkhant/ SNAPCHAT: https://www.snapchat.com/add/daniyalkhan02 Abi Subscribe karein, kal hone se pehle aap ko koi achi khabar mileghi. Responding To URI Trailer - A Movie Against Pakistan ! 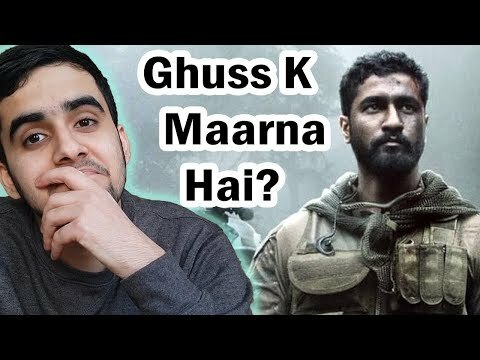 Pakistani Reaction On URI | Official Trailer | Vicky Kaushal, Yami Gautam, Paresh Rawal | Aditya Dhar | 11th Jan 2019 This video is sort of a response to Uri trailer in which they said some not-so-nice things about Pakistan. INSTAGRAM: https://www.instagram.com/daniyalkhant/ TWITTER: https://twitter.com/DaniyalKhanT FACEBOOK: https://www.facebook.com/DaniyalKhanTareenPage/ Original Trailer: https://www.youtube.com/watch?v=Cg8sbRFS3zU&t=27s Copyright Disclaimer Under Section 107 of the Copyright Act 1976, allowance is made for "fair use" for purposes such as criticism, comment, news reporting, teaching, scholarship, and research. Fair use is a use permitted by copyright statute that might otherwise be infringing. Non-profit, educational or personal use tips the balance in favor of fair use. 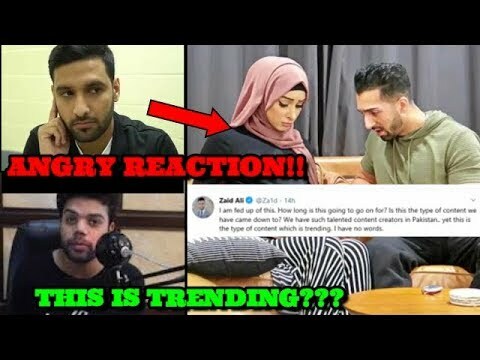 Pakistani YouTubers Pretending To Be Indian To Get More Views (Reaction Channels #1) An "expose" video on the lies of two Pakistani reaction channels, RzR Entertainment and Burger Family. 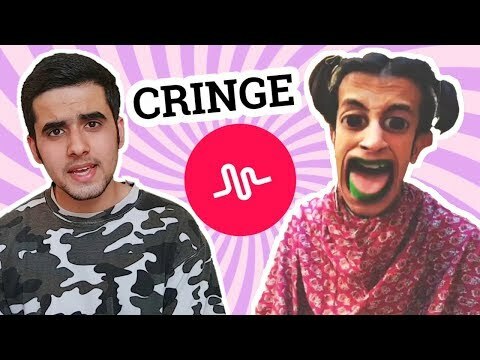 Follow Me : Twitter ► https://twitter.com/DaniyalKhanT Instagram ► https://www.instagram.com/daniyalkhant/ Snapchat ► https://www.snapchat.com/add/daniyalkhan02 Facebook ► https://www.facebook.com/DaniyalKhanTareenPage/ Please don't hate any person in this video, i have problem with their wrong actions, and that's what i criticized them for, not their personality. Copyright Disclaimer Under Section 107 of the Copyright Act 1976, allowance is made for "fair use" for purposes such as criticism, comment, news reporting, teaching, scholarship, and research. Fair use is a use permitted by copyright statute that might otherwise be infringing. Non-profit, educational or personal use tips the balance in favor of fair use. 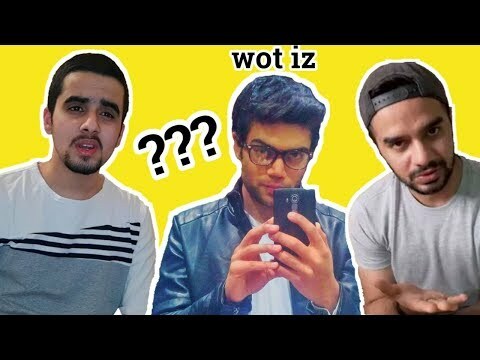 YouTube News Pakistan | In this video i'll talk about Irfan Junejo vs Government of Pakistan situation | Did Ducky Bhai Roast me? 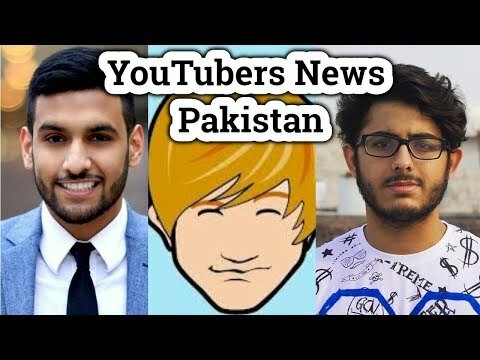 | Also other updates related to Pakistani YouTube Community, such as Rahim Pardesi, Art by Wasif etc. 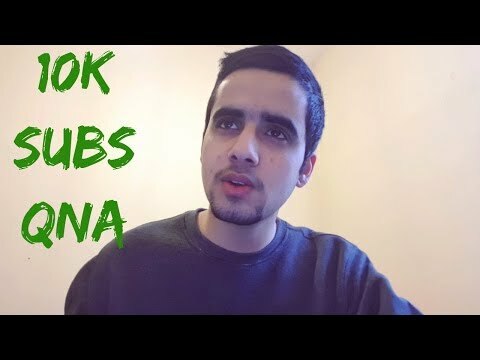 TWITTER: https://twitter.com/DaniyalKhanT FACEBOOK: https://www.facebook.com/DaniyalKhanTareenPage/ INSTAGRAM: https://www.instagram.com/daniyalkhant/ SNAPCHAT: https://www.snapchat.com/add/daniyalkhan02 Comedy Skits: https://goo.gl/VUtoU9 Current Topics: https://goo.gl/hQYS8M Grow Channel for Free: https://www.tubebuddy.com/DaniyalKhanTareen Abi Subscribe karein, kal hone se pehle aap ko koi achi khabar mileghi. 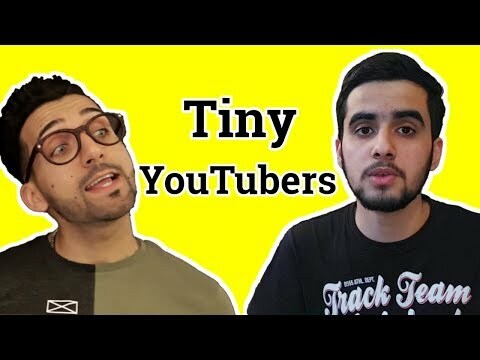 Carryminati Collab with Zaid Ali | Pakistani Channel Terminated & More In this episode of YouTube News Pakistan, i talk about a Fortnite Collab between Zaid Ali and Carryminati | Termination of a Pakistani YouTuber Muzna Shahid | I am Khaleel | Kitchen with amna and many more. rAge (highlight video): https://www.youtube.com/watch?v=A-9aT9zLiIM&t=138s News Theme by Kevin MacLeod is licensed under a Creative Commons Attribution license (https://creativecommons.org/licenses/by/4.0/) Artist: http://incompetech.com/ TWITTER: https://twitter.com/DaniyalKhanT FACEBOOK: https://www.facebook.com/DaniyalKhanTareenPage/ INSTAGRAM: https://www.instagram.com/daniyalkhant/ SNAPCHAT: https://www.snapchat.com/add/daniyalkhan02 Abi Subscribe karein, kal hone se pehle aap ko koi achi khabar mileghi. 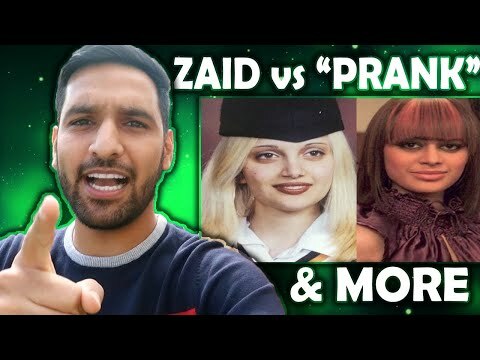 Explaining the current Fake Fight between Sham Idrees and "Queen Froggy" and how he's benefiting from the drama and all the diss tracks + more. TWITTER: https://twitter.com/DaniyalKhanT FACEBOOK: https://www.facebook.com/DaniyalKhanTareenPage/ INSTAGRAM: https://www.instagram.com/daniyalkhant/ SNAPCHAT: https://www.snapchat.com/add/daniyalkhan02 Music: https://www.youtube.com/channel/UCzW9IT5ylJ87DLcorSpM2Eg Comedy Skits: https://goo.gl/VUtoU9 Current Topics: https://goo.gl/hQYS8M Grow Channel for Free: https://www.tubebuddy.com/DaniyalKhanTareen Abi Subscribe karein, kal hone se pehle aap ko koi achi khabar mileghi. 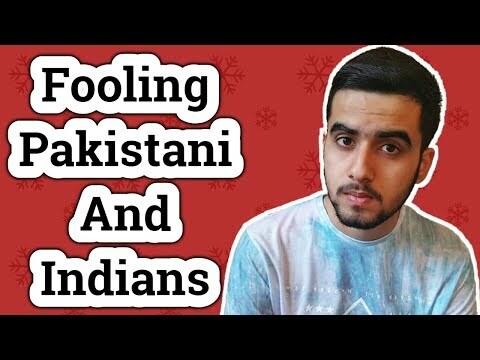 Making Fun Of Pakistan For Views ! Responding To The Screen Patti & Samrat Ki Pathshala This is a response to two Indian YouTube channels, The Screen Patti and Samrat Ki Pathshala who have continuously been insulting Pakistan in the name of comedy, by making parodies such as "Inzy Bhai" and videos like "Funniest country on the earth" FACEBOOK: https://www.facebook.com/DaniyalKhanTareenPage/ INSTAGRAM: https://www.instagram.com/daniyalkhant/ SNAPCHAT: https://www.snapchat.com/add/daniyalkhan02 Music: Music By: Grapes @ http://dig.ccmixter.org/dig?user=grapes Copyright Disclaimer Under Section 107 of the Copyright Act 1976, allowance is made for "fair use" for purposes such as criticism, comment, news reporting, teaching, scholarship, and research. Fair use is a use permitted by copyright statute that might otherwise be infringing. Non-profit, educational or personal use tips the balance in favor of fair use. Sab Ke Sab ILLUMINATI?? Sachai Kya Hai? 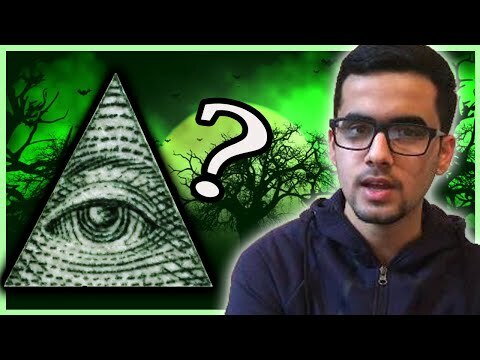 A rant/explanation video about whether Illuminati exist or not, and people who exaggerate while making videos in which they claim that someone is Illuminati whether it's a Pakistani singer or any celebrity. TWITTER: https://twitter.com/DaniyalKhanT FACEBOOK: https://www.facebook.com/DaniyalKhanTareenPage/ INSTAGRAM: https://www.instagram.com/daniyalkhant/ SNAPCHAT: https://www.snapchat.com/add/daniyalkhan02 Leave a Like if you're not Illuminati ! 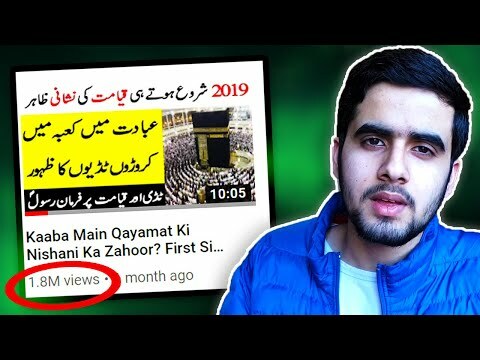 We Need To Stop This "Qayamat Ki Nishani" Wali Clickbait ft. Voice Daily This is a rant about some people that make not so correct videos on serious topics such as "Qayamat Ki Nishaniyan" by the channel Voice Daily or other political videos etc. INSTAGRAM: https://www.instagram.com/daniyalkhant/ TWITTER: https://twitter.com/DaniyalKhanT FACEBOOK: https://www.facebook.com/DaniyalKhanTareenPage/ For Business Inquiries: daniyalkhantareen@yahoo.com Copyright Disclaimer Under Section 107 of the Copyright Act 1976, allowance is made for "fair use" for purposes such as criticism, comment, news reporting, teaching, scholarship, and research. Fair use is a use permitted by copyright statute that might otherwise be infringing. Non-profit, educational or personal use tips the balance in favor of fair use. 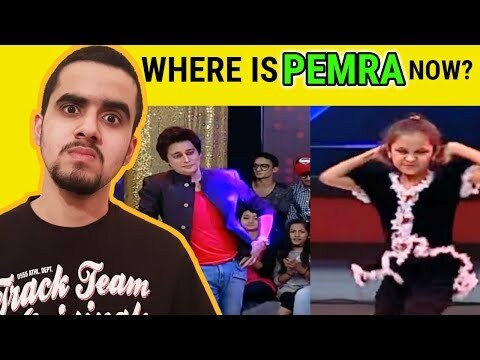 This Badtameez Bacho Aur Morning Shows Wala Trend Needs To Be Sopped In this video, i rant about a trend of angry and stubborn kids that has been going on for a while and also how morning shows exploit these trends instead of doing something productive. 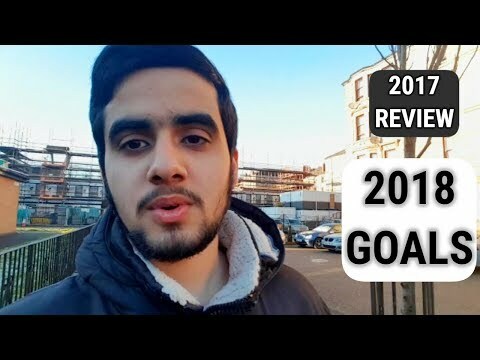 TWITTER: https://twitter.com/DaniyalKhanT FACEBOOK: https://www.facebook.com/DaniyalKhanTareenPage/ INSTAGRAM: https://www.instagram.com/daniyalkhant/ SNAPCHAT: https://www.snapchat.com/add/daniyalkhan02 Music: Scheming Weasel (faster version) Kevin MacLeod (incompetech.com) Licensed under Creative Commons: By Attribution 3.0 License http://creativecommons.org/licenses/by/3.0/ Copyright Disclaimer Under Section 107 of the Copyright Act 1976, allowance is made for "fair use" for purposes such as criticism, comment, news reporting, teaching, scholarship, and research. Fair use is a use permitted by copyright statute that might otherwise be infringing. Non-profit, educational or personal use tips the balance in favor of fair use. 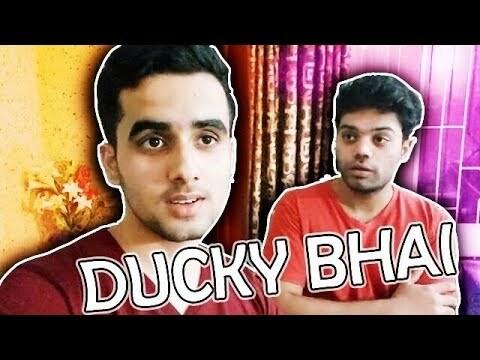 A respond to Sham Idrees and Froggy after they kept poking, also exposing more of their frauds, my opinions on Ducky Bhai's video. 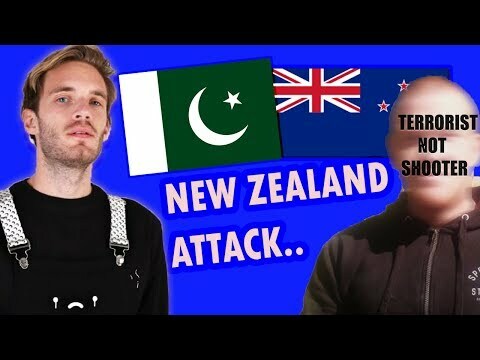 Please watch the video till end and like, coz 1 Like = 1$ to hire a decent song writer for Sham, so that next time he can make an actual diss track and not just showing off. TWITTER: https://twitter.com/DaniyalKhanT FACEBOOK: https://www.facebook.com/DaniyalKhanTareenPage/ INSTAGRAM: https://www.instagram.com/daniyalkhant/ SNAPCHAT: https://www.snapchat.com/add/daniyalkhan02 Music (Raftaar) (Chill) : https://www.youtube.com/watch?v=T84cIDXc36A (Swag mera desi) https://www.youtube.com/watch?v=yW63GZHF1wQ Comedy Skits: https://goo.gl/VUtoU9 Current Topics: https://goo.gl/hQYS8M Abi Subscribe karein, kal hone se pehle aap ko koi achi khabar mileghi. 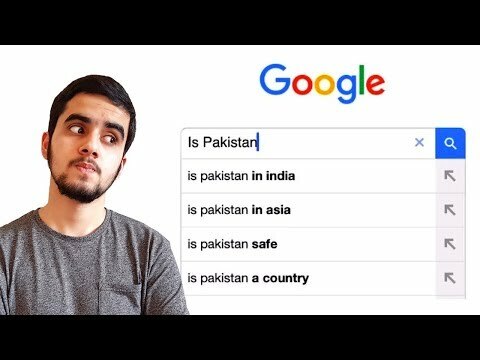 Pakistani Answers the Most Googled Questions About Pakistan including, "Is Pakistan Safe" and a village in India called "Pakistan" Get TubeBuddy Free and Grow Your YT Channel Fast : https://www.tubebuddy.com/DaniyalKhanTareen TWITTER: https://twitter.com/DaniyalKhanT FACEBOOK: https://www.facebook.com/DaniyalKhanTareenPage/ INSTAGRAM: https://www.instagram.com/daniyalkhant/ Comedy Skits: https://www.youtube.com/playlist?list=PLGKlje3kEGx57f4njX6GX1CH8raQr4bhE Current Topics: https://www.youtube.com/playlist?list=PLGKlje3kEGx7pgpJtS2RYLaa7XY2okgcq Subscribe today and i'll buy you a Samsung Note 109999, when it comes out. An Angry Reply To Star Sports Ad ! 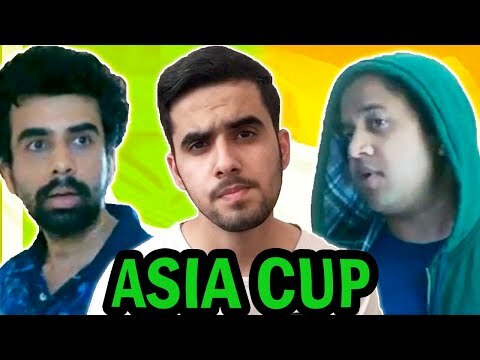 Asia Cup 2018 | Pakistan vs India | Knock Knock Neighbors A response as a Pakistani to star sports latest ad against Pakistan for Asia Cup 2018, similar to Mauka Mauka Ad, and also a rant about every thing that people do around such events, such as trolling and cringe on YouTube. 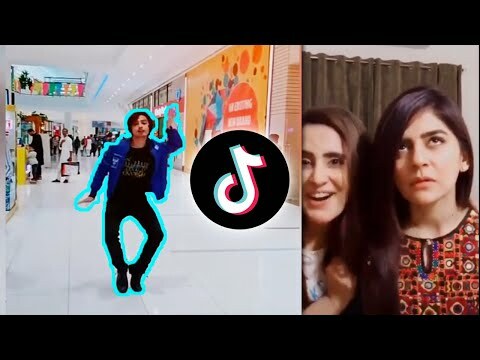 Follow Me : Twitter ► https://twitter.com/DaniyalKhanT Instagram ► https://www.instagram.com/daniyalkhant/ Snapchat ► https://www.snapchat.com/add/daniyalkhan02 Facebook ► https://www.facebook.com/DaniyalKhanTareenPage/ Music: Sneaky Snooper by Audionautix is licensed under a Creative Commons Attribution license (https://creativecommons.org/licenses/by/4.0/) Artist: http://audionautix.com/ Copyright Disclaimer Under Section 107 of the Copyright Act 1976, allowance is made for "fair use" for purposes such as criticism, comment, news reporting, teaching, scholarship, and research. Fair use is a use permitted by copyright statute that might otherwise be infringing. Non-profit, educational or personal use tips the balance in favor of fair use. 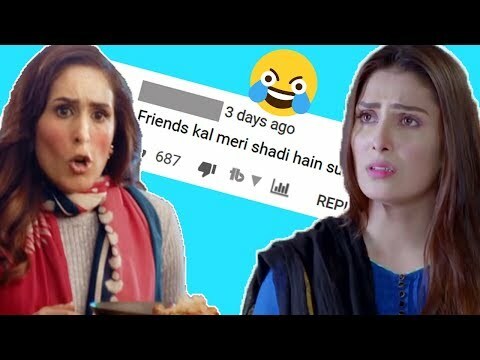 Exploring the Weird Comment Section of Pakistani Dramas & Sprite's Beghairat Ad This time i tried to cover two topics in one video, in the first part we take a look at some funny, weird and savage comments on Pakistani dramas such as Koi Chand Rakh and the second part are my opinions about sprite's latest vulgar ad in Pakistan featuring Mira Sethi. TWITTER: https://twitter.com/DaniyalKhanT INSTAGRAM: https://www.instagram.com/daniyalkhant/ SNAPCHAT: https://www.snapchat.com/add/daniyalkhan02 FACEBOOK: https://www.facebook.com/DaniyalKhanTareenPage/ Music By: Grapes @ http://dig.ccmixter.org/dig?user=grapes Copyright Disclaimer Under Section 107 of the Copyright Act 1976, allowance is made for "fair use" for purposes such as criticism, comment, news reporting, teaching, scholarship, and research. Fair use is a use permitted by copyright statute that might otherwise be infringing. Non-profit, educational or personal use tips the balance in favor of fair use. Talking about the vulgar kids dance competition in the Sahir Lodhi Show called "Aap Ka Sahir" on TV One and who is to blame or ban? Much more about Sahir Lodhi, PEMRA etc. 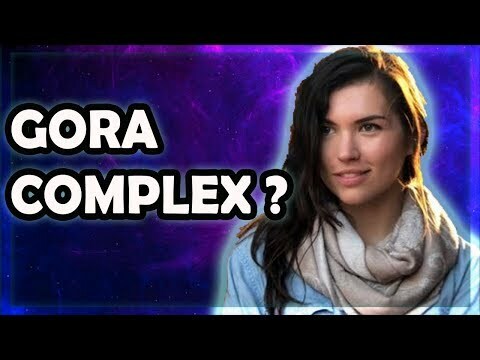 Watch till end before making assumptions. Articles: Effects of such dance: https://prezi.com/n5_okv1qygug/negative-physical-and-mental-effects-of-competitive-dance/ Reality Shows Effects: https://www.parentcircle.com/article/why-reality-shows-are-bad-for-children/ Item Numbers: https://images.dawn.com/news/1173791/item-numbers-are-a-borrowed-trend-from-india-hamza-ali-abbasi TWITTER: https://twitter.com/DaniyalKhanT FACEBOOK: https://www.facebook.com/DaniyalKhanTareenPage/ INSTAGRAM: https://www.instagram.com/daniyalkhant/ SNAPCHAT: https://www.snapchat.com/add/daniyalkhan02 Comedy Skits: https://goo.gl/VUtoU9 Current Topics: https://goo.gl/hQYS8M Grow Channel for Free: https://www.tubebuddy.com/DaniyalKhanTareen Abi Subscribe karein, kal hone se pehle aap ko koi achi khabar mileghi. 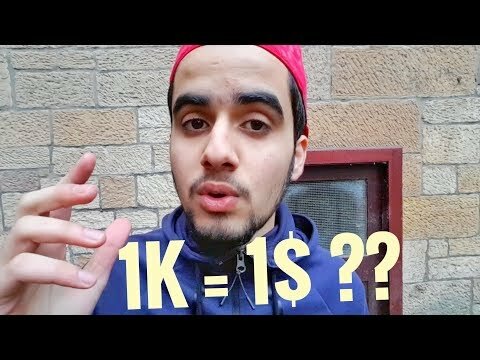 How Much Money Do Pakistani YouTubers Earn | Is 1k Views = 1 Dollar True | What is CPM in Pakistan ? | Everything explained | TubeBuddy free installation: https://www.tubebuddy.com/DaniyalKhanTareen I didn't signed up for MagicLinks, maybe i won't, let's see. 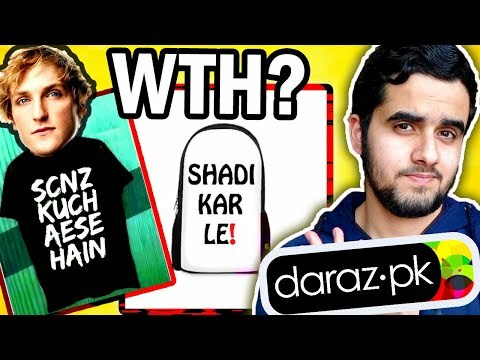 Khujlee QnA: https://www.youtube.com/watch?v=w_0p_6fhh1Q TWITTER: https://twitter.com/DaniyalKhanT FACEBOOK: https://www.facebook.com/DaniyalKhanTareenPage/ INSTAGRAM: https://www.instagram.com/daniyalkhant/ Comedy Skits: https://www.youtube.com/playlist?list=PLGKlje3kEGx57f4njX6GX1CH8raQr4bhE Current Topics: https://www.youtube.com/playlist?list=PLGKlje3kEGx7pgpJtS2RYLaa7XY2okgcq Abi Subscribe karein, kal hone se pehle aap ko koi achi khabar mileghi.